Although the modern American idea of the holiday season was developed about two centuries ago, gifts had been exchanged in religious contexts for hundreds of years. I realized about 15 seconds too late that my best friend is a present person — 15 seconds after I had given her a stupid gag gift. There are plenty of straightforward reasons to love gift-giving. It’s your way of showing people how important they are to you. 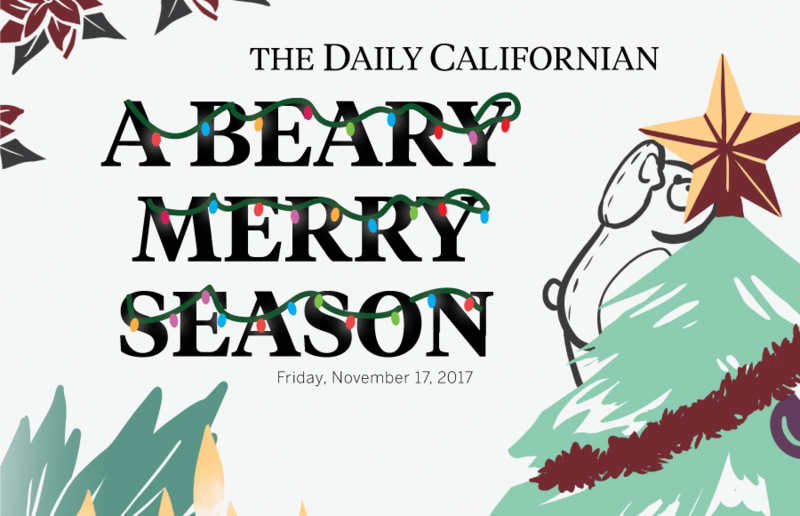 50 gift ideas from the Daily Cal staff for 10 different kinds of friends.